We have a total of 5 Flightscope machines. X2 Elite, X2 and an XiTour. We also have 2 Mevo systems which are fantastic for quick set up and on the course testing. 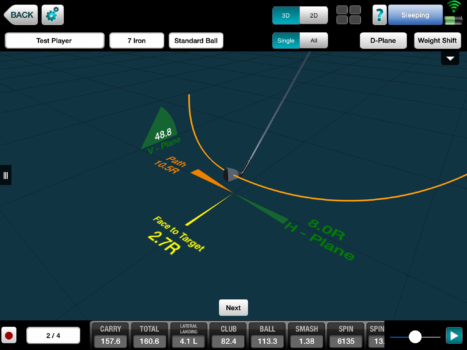 Using Flightscope allows our coaches to help you understand how a ball flies and what you need to do to improve the flight. 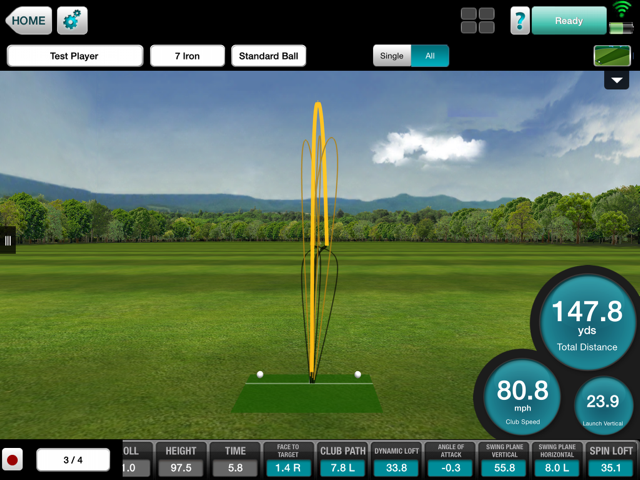 Our Team have been using Flightscope for years and Leon was the first certified Flightscope coach in Luxembourg.